Semarang, Central Java. 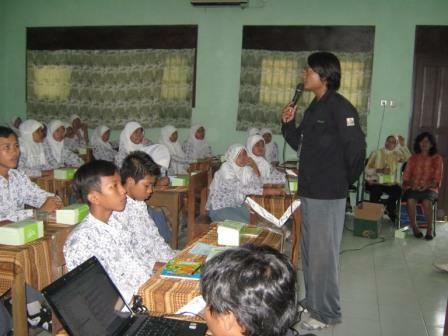 On July, 31 2008, KeSEMaT was teaching mangrove to the pupils of Al Fattah High School in Semarang. 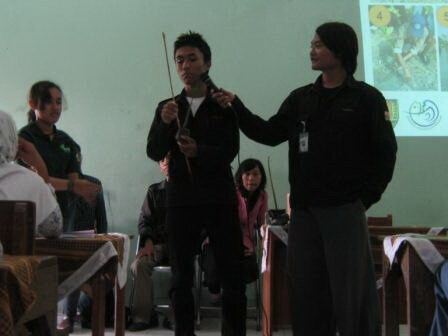 This activity was implemented program of Mangrove Conservation (MANGCON) 2008: Coastal Clean Up. The teaching was started at 2 PM - 5 PM. 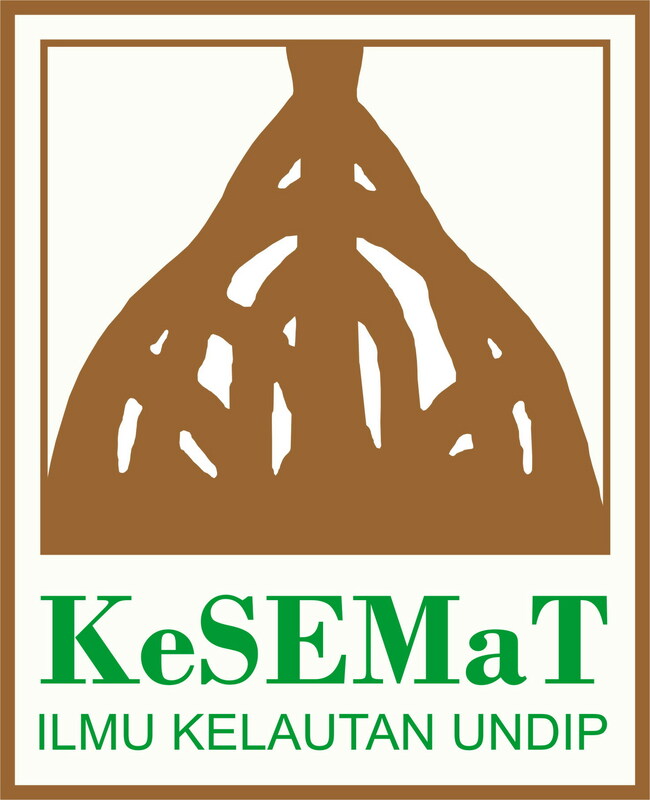 KeSEMaT was represented by Handung Nuryadi (President), Sunanto K. P. (MENSEK), Windy Indra Ardiansyah (MENDIKTAN), Aris Hantoro (MENKOMSI), Aris Priyono (DK), Febriana Mirasti (Member) and two of KeSEMaT's Mangrove Volunteer (KeMANGTEER) from UNDIP.